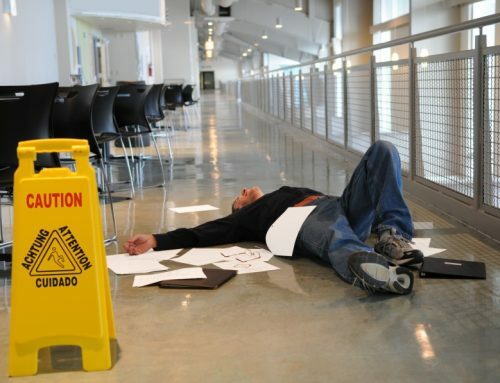 Carlow businesses were the subject of 109 personal industry claims in 2015 alone. This correlates with the nationwide trend of fraudelent trip and trick claims undermining the fiscal stability of small businesses. 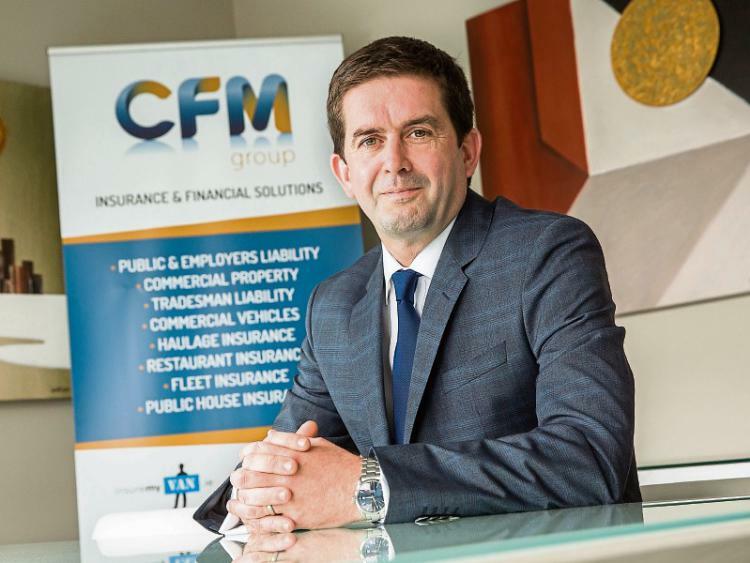 CFM Group and insuremyshop.ie have long been voicing concerns that the lack of an industry wide claims register enables fradulent repeat claimants to actively target more and more small businesses. 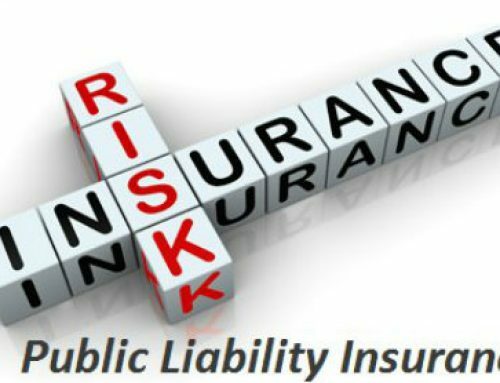 Such a register would assist in outing “professional insurance claimants” who operate by making a substantial living by falsifying multiple claims with the aim of being compensated by insurance payouts. CFM group’s managing director Jonathan Hehir said; “The most recent statistics from the personal injuries board shows that there were 8,906 applications for public liability to the personal industries assessment board (PIAB) in 2015 thats up from 7,251 in 2010. 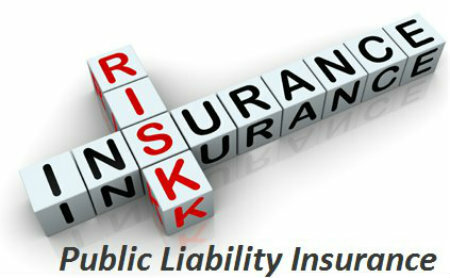 In Carlow alone the total number of public liability claims paid out was 109. 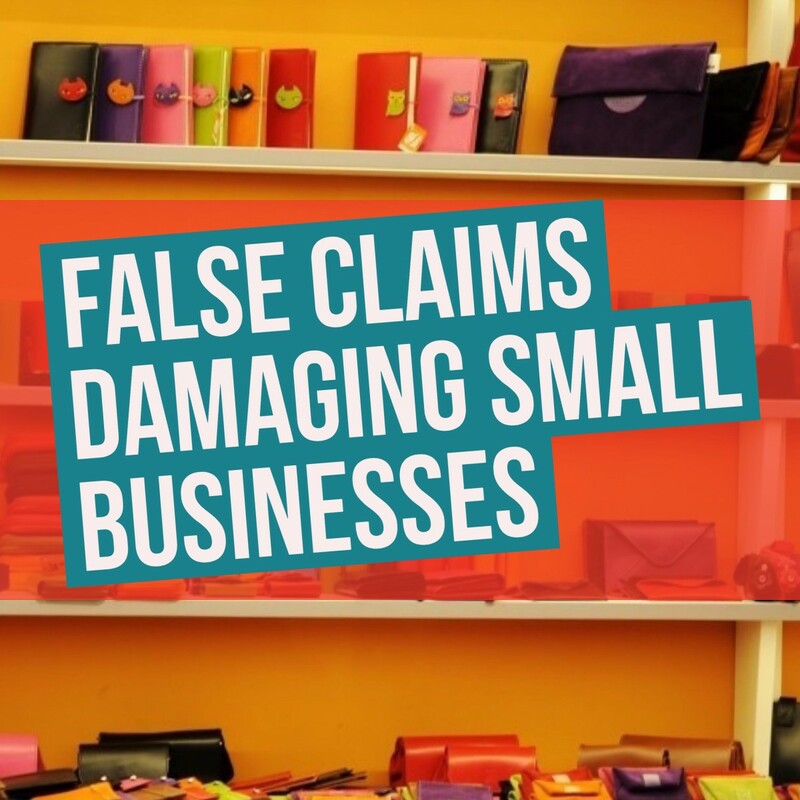 Most of these would be considered genuine cases but even if a fraction were false, then that could be several businesses that suffer the consequences and the livleihood of these business owners could be in trouble”. 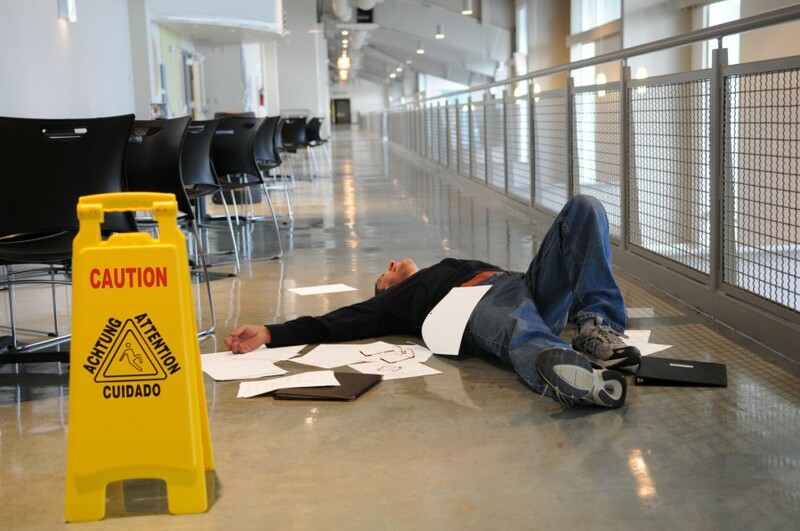 Some of the fraudsters tactics include literally diving on the floor to claim injury and pretending to steal items to invite wrongful accusation and claim defamation. Typically these cases can cost retailers between €5,000-€10,000.